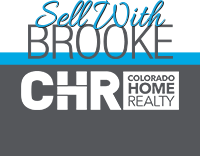 Located in the desirable Trail Ridge community, this spacious two-story home with a fully finished walk-out basement presents an open concept floor plan that welcomes you with vaulted ceilings; accentuating the living and family rooms with plenty of natural light. 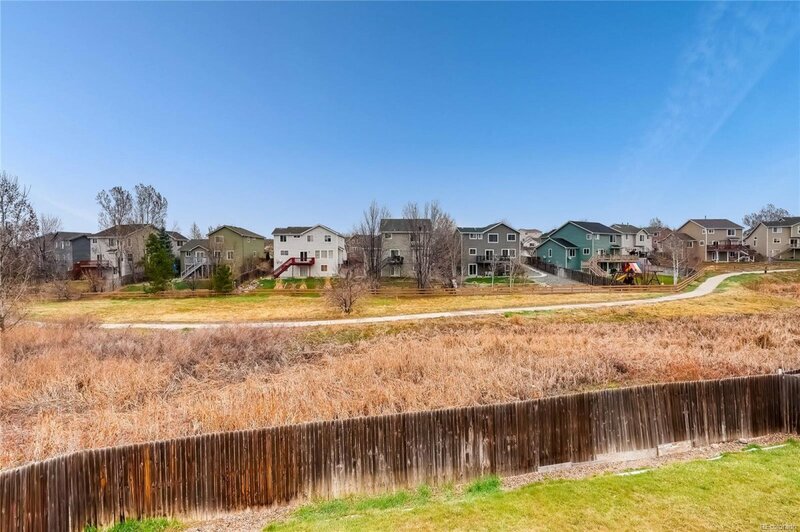 Backs to open space, bike and walking trails, with mountain views. Cherry Creek schools. Kitchen is ideal for entertaining and features stainless steel refrigerator and dish washer with island cook-top that adjoins the dining and family rooms. Main level master bedroom with private bath and walk-in closet. Private terrace adjacent to family room overlooks the trails. The upper level offers two sizable bedrooms with new paint and full bath. Lower level is fully finished with SS refrigerator (included), large bedroom and full bath. 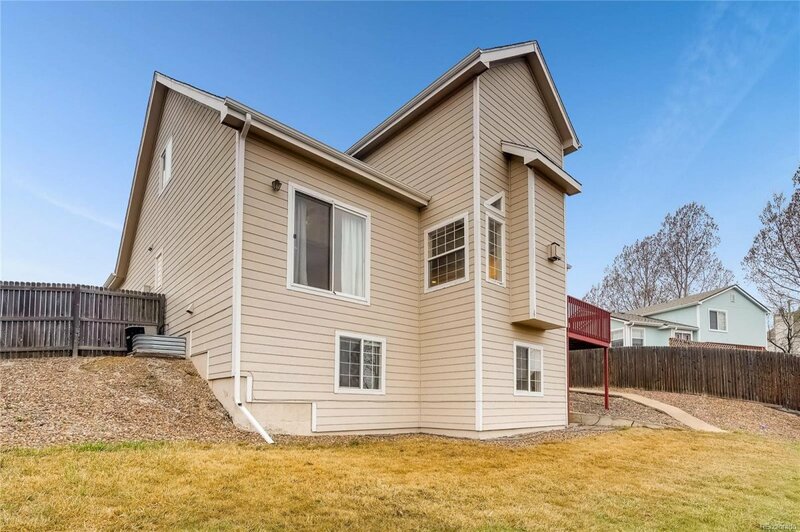 Close to Southlands shopping, restaurants, parks, and quick access to 470 for your commute. Seller will offer a Carpet Allowance credit.